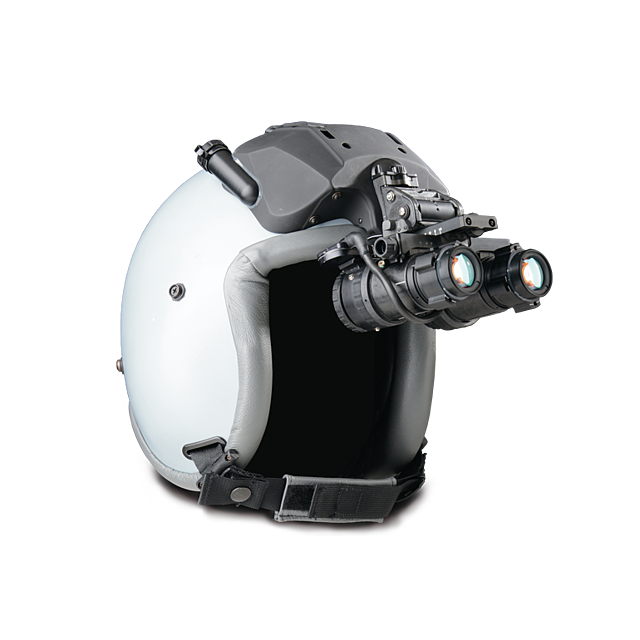 Elbit Systems of America’s Digital Eye Piece for the Joint Helmet Mounted Cueing System II (JHMCS II) is the worlds’ first high-definition, full-color, smart-visor that operates in both day and night mode. Equipped with the most innovative head-tracking technologies, the JHMCS II allows pilots to aim sensors and weapons by their line of sight. Our cueing systems provide immediate and accurate recognition of friendly, threat, and unknown targets to create a complete view of the air, ground and sea picture for pilots and aircrews. This is accomplished by integrating accurate intelligence with images, video and sound.